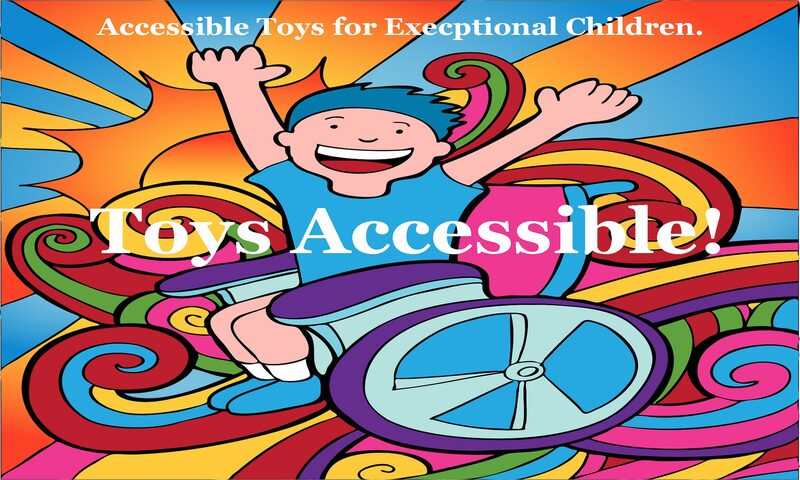 Super Cool Accessible Toys You’re Going to Love! As a child with a disability, I eventually found a way to play with most toys, but some proved to be far too difficult to enjoy. These included remote controlled cars and planes, video game joysticks, and most action-figure, to name a few. 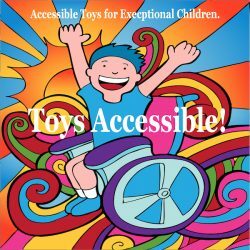 That’s why as an adult, I founded “Toys Accessible.” My mission is to create an oasis of accessible-friendly toys, learning tools and related accessories, designed to help children with challenges enjoy their childhood to the fullest. Thank you for visiting our site, and we look forward to providing you with excellent service. – Hammad Zaidi, Founder of Toys Accessible.